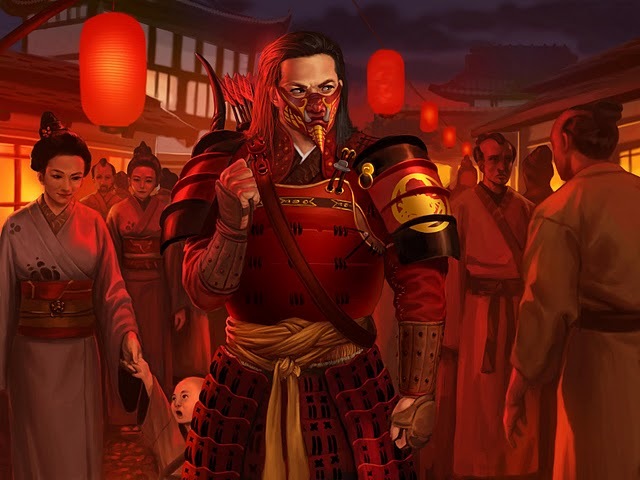 The Scorpion clan are having a stellar Kotei season, with a significant portion of their success due to Fro Top’s excellent switch deck focused on Conflict Characters and card draw. 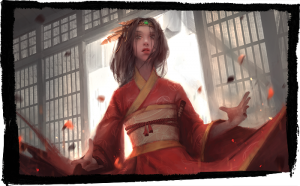 In this article, I’m going to talk about a different style of deck, one that focuses on a control and denial strategy. This strategy forces both players to draw fewer cards and thus starves more aggressive decks of the fuel they require to close out the game. A deck based on this theory saw great success at Gencon and Worlds, making top of clan for both events. 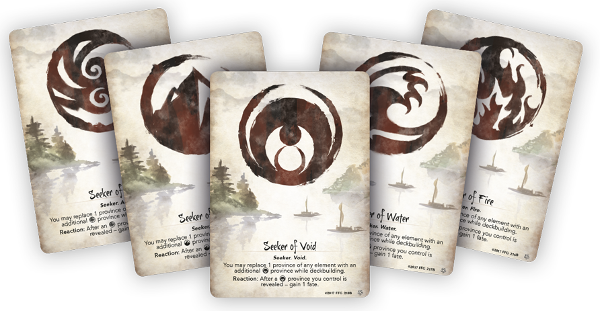 This week FFG released a new restricted list for L5R. The day before I had just finished my first draft of this article which concluded FFG weren’t going to release one and didn’t need to anyway. I present it today with a minor addendum discussing the changes they did make. 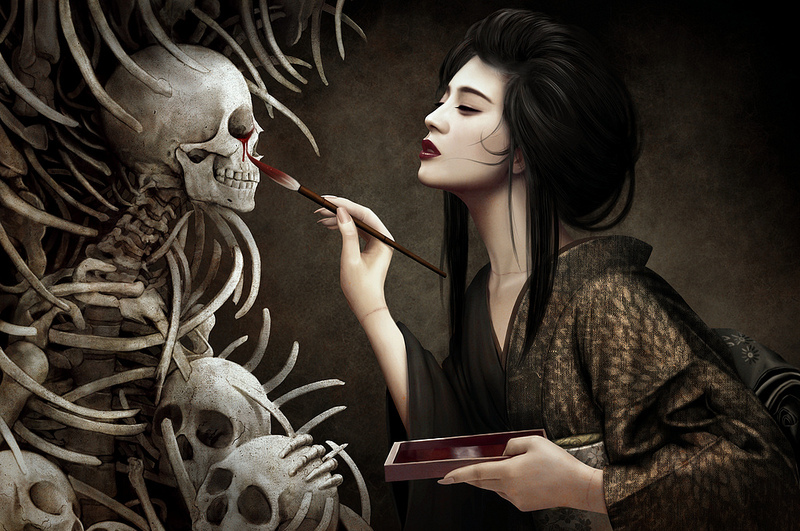 In this article, Justin Walsh shares some of his guiding principles on constructing a tournament winning deck.